Shot it with regular ammo and SBR tracers yesterday. Watching people getting hits on a 50 yard target with a pocket pistol was pretty cool. 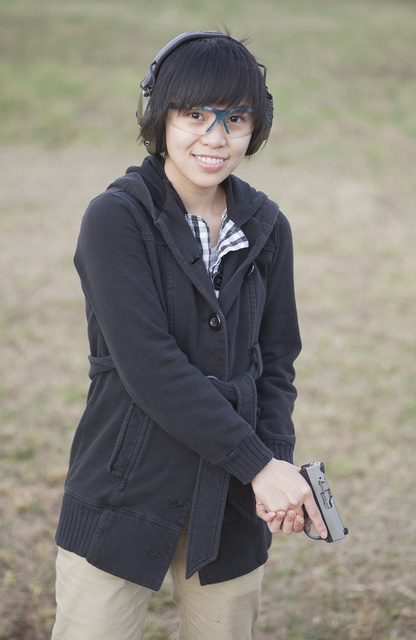 This entry was posted in interesting people, pistol and tagged 9x19, boberg, cute, girl, range, XR9-S. Bookmark the permalink.